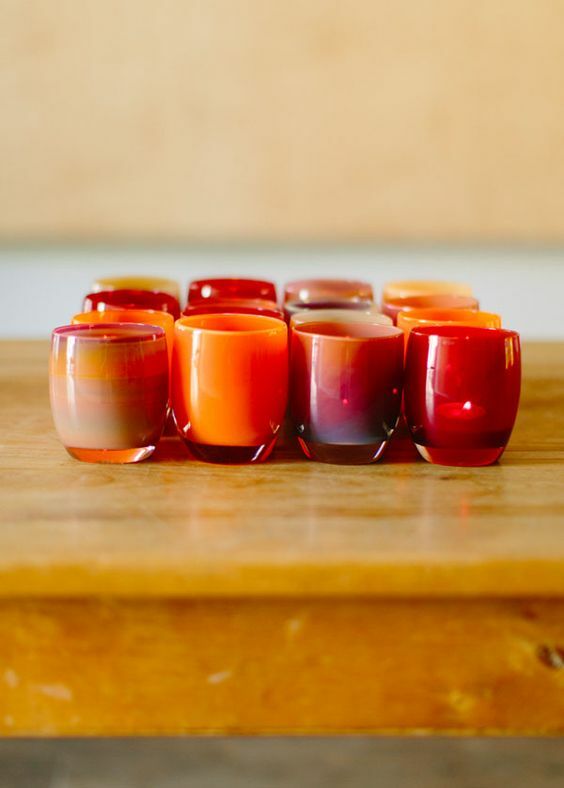 Stop in, get that glassybaby you've been wanting, do some early Christmas shopping and know you just helped our local kids! Come on! It's for the kids! 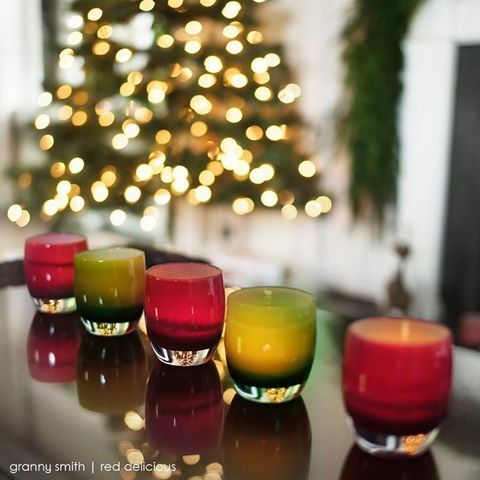 This is the last glassybaby pop - up market of the year for us! We'll re open at 3pm. This is open for everyone, no RSVP required. ***Due to the amount of people who attend this event and space restrictions this event is not recommended for children or strollers. This preshop evening is for our email customers only. If you aren't on our email list please sign up immediately! More information coming to you INBOX soon! So much happening in Historic Downtown Snohomish! Visit HDS website for all the holiday happenings.